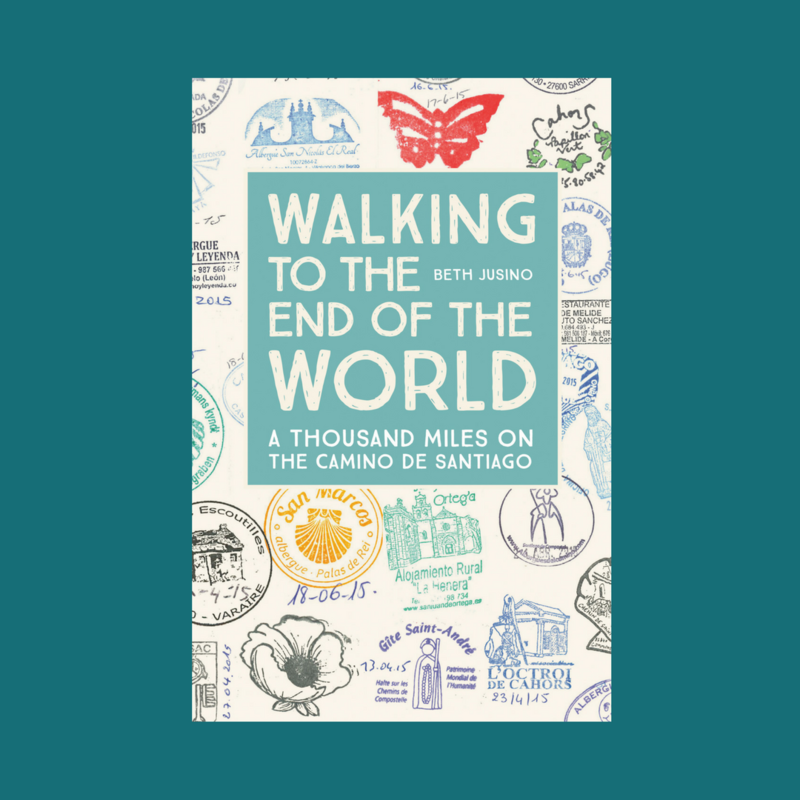 People have been curious about the trails of the Camino. Were we walking on paved roads? Narrow dirt paths? Lots of rock, or fairly smooth? If you didn’t like the trail, all you had to do was keep walking for a couple of hours, and chances are it would be different. 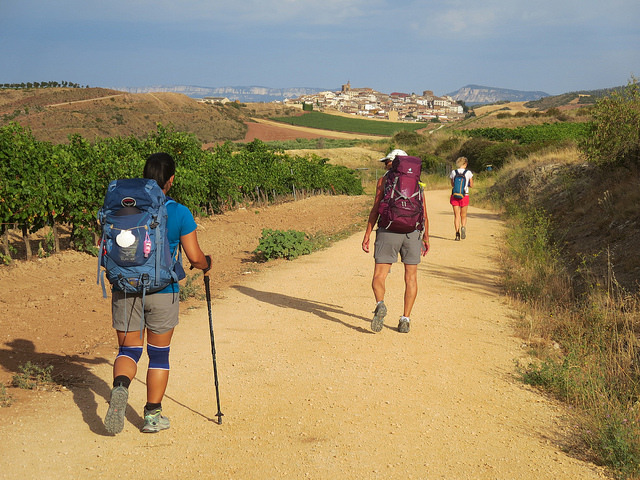 The Camino winds across a lot of different kinds of country. If I were to guess, I’d say that MOST of it was fairly wide, unpaved-but-smooth paths or paved-but-untrafficked farm roads. But that doesn’t mean that we didn’t also walk alongside major highways (in France, often on the shoulder of the road; in Spain, where they have to accommodate a multitude more pilgrims, there was almost always a separate, unpaved path alongside the road). And through ankle-deep mud. And on normal sidewalks through ugly industrial suburbs and busy cities. And up and down steep hills of loose rock. And then repeat. Sure, there was pavement, but it often looked like this. And then some days there was mud. A LOT of mud. Navigating the busy streets of Moissac. More pastoral French country roads. Sticky mud that caked our shoes (or our bare feet, as the case may be). Climbing wind-swept trails up to Spanish hilltops. The Spanish senda: the designated pilgrim path along a semi-busy highway. Finding our way through Spanish cities before dawn.